With a British bank holiday just around the corner more and more Brit’s are choosing to holiday at home in Britain, camping and caravanning rather than heading abroad. The British outdoors has certainly made a comeback with a growing appeal in my opinion, I certainly noticed the boom when I was camping a few weeks ago. 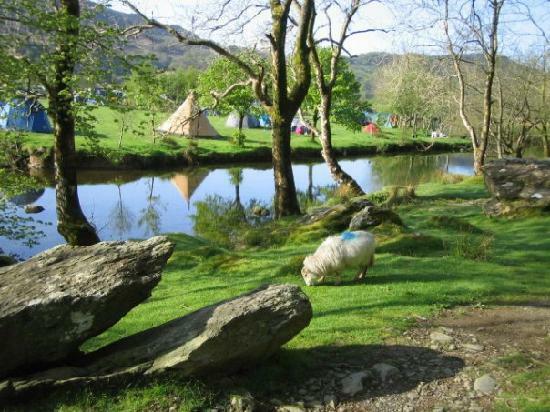 There are some amazing campsites in the UK, whether it’s wild camping on the side of a mountain in Wales, at a beachside campsite in Cornwall or in a wonderful woodlands area in Scotland. 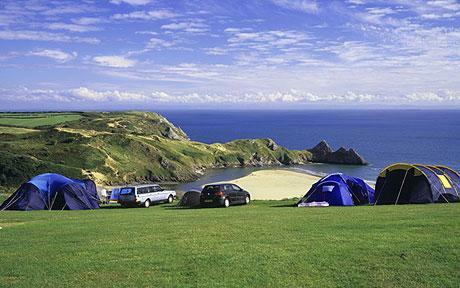 It is estimated in the UK there are 510,000 touring caravans, 305,000 caravan holiday homes and 142,000 motorhomes. Why not I ask myself? 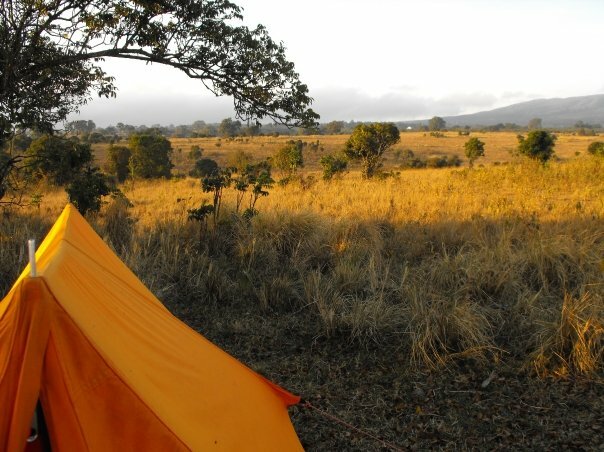 Other than its fun, simple and a cheap getaway – Camping is an incredible escapism from the routines of ordinary life! Most people see it as all you have to do is book, pack the car up and then you can get away for a few days in a nice environment where the kids can have a good run around, and pets can even go along too. 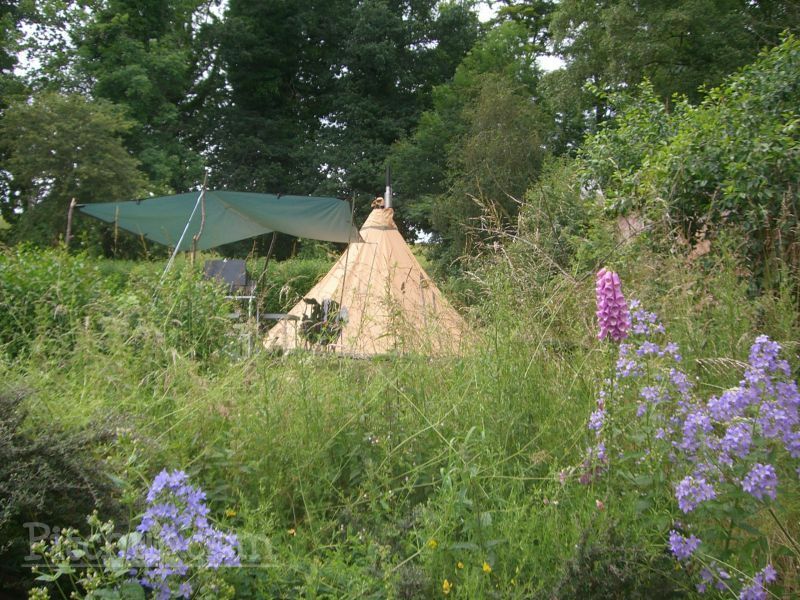 A lot of people are put off camping because of the British wet weather, but now a days that isn’t an excuse as modern tents are built to take most weathers and seasons, serving all your needs. At dusk there’s nothing better than building a fire, toasting marshmallows in it and then sitting around with friends and family under a clear sky, gazing up at the stars and listening to the sounds of the night. 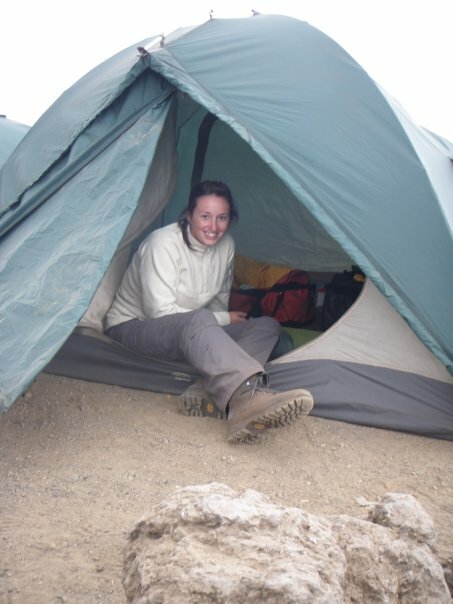 Without realising camping teaches you to be self-sufficient, thinking outside of the box and figuring out how to do things in a wild environment; It also teaches you basic survival skills, from setting up camp, cooking, cleaning and lighting a fire. Extra ground sheets can be useful, providing some outside living space and when the ground is damp with dew. They can also be used as an extra canopy to keep the sun or rain off. A torch is a necessity. Wind up versions are handy as there are no batteries that can run out in the middle of the night! Basic but great facilities, campfires allowed, waste disposal and recycling bins, car parking, kayak hire and a strict no noise after 11pm rule, which is enforced so you can get a good nights sleep! 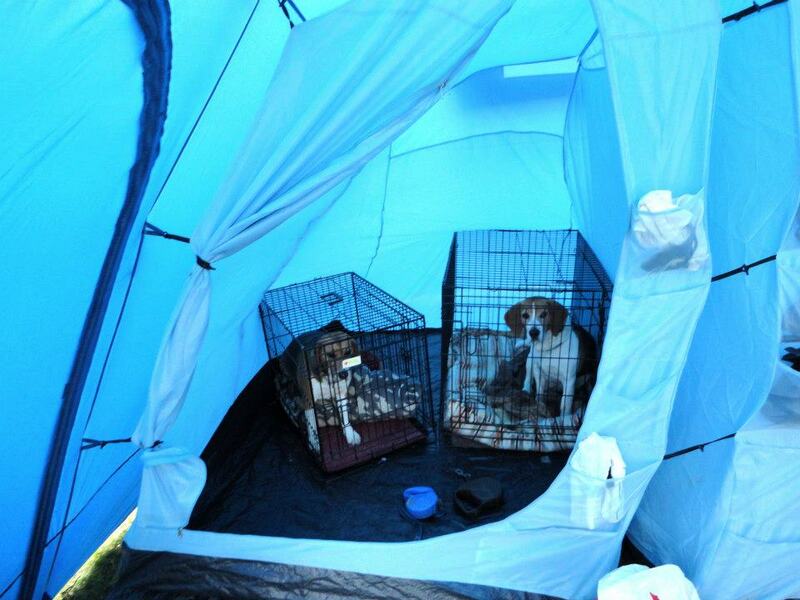 It’s reasonably priced too at £8 per adult, £4 per child, £1 per dog per night. A great secret about the campsite is it has also been used for and featured in some pretty exciting films and TV programs too. 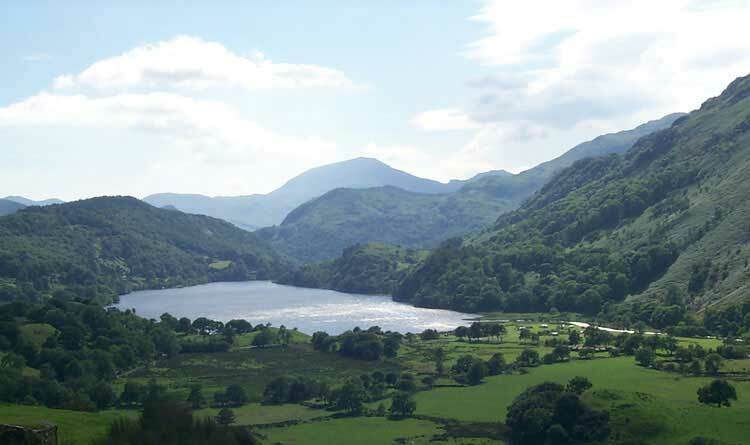 To name one in 2003 – ‘Tomb Raider 2, Lara Croft and the Cradle of Life’ was filmed here capturing the dramatic Snowdonia scenery in the film. It is here that Lara is seen battling with her adversary Chen Lo, although identifying the landscape of Snowdonia may be a challenge in itself because the scenes have been transformed by computer-generated imaging. Llyn Gwynant was the main Welsh location, with other sequences filmed at Pen y Pass, Moel Siabod, near Capel Curig, the Alexandra Slate Quarry near Carmel and Ffynnon Llugwy. We spent a really enjoyable weekend break at ‘Llyn Gwynant’ and would highly recommend it for a cool family or group getaway. The site is quite large, all set up on fields. And you can pitch your tent wherever you like. Ran by a family of Australians it seemed, they were very helpful and good fun! 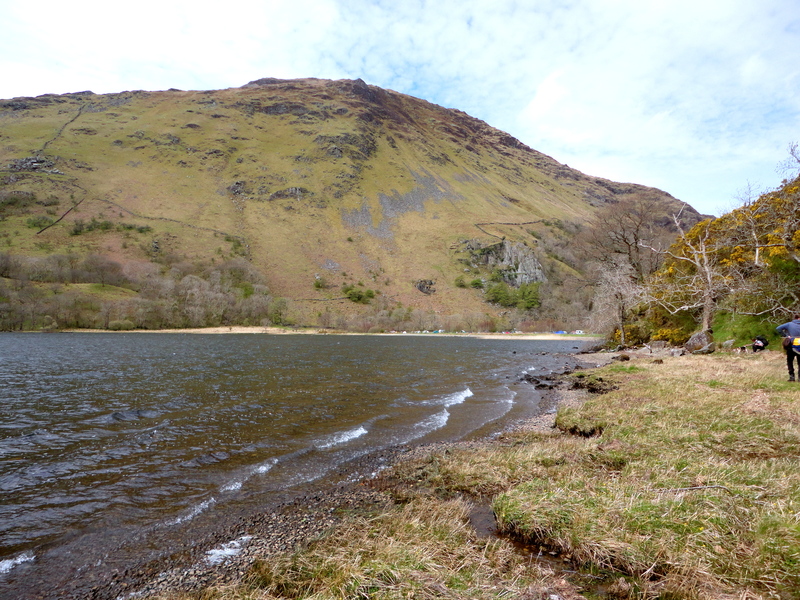 We spent the days around the lake or walking to nearby scenic waterfalls towards Snowdon. 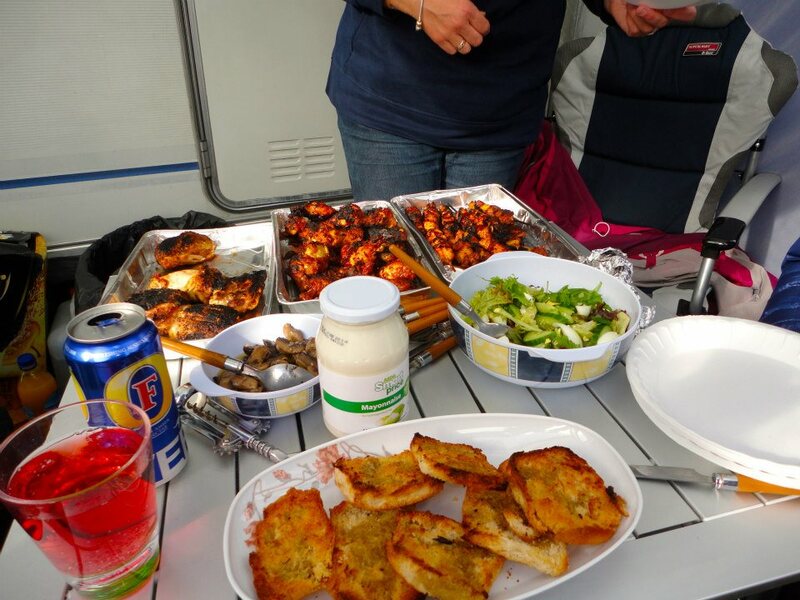 Evenings were fun with lots to do – The first challenge was sheltering from the wind to light the BBQ, once this got going it was then the task of cooking the food, trying not to poison anyone was the main objective! 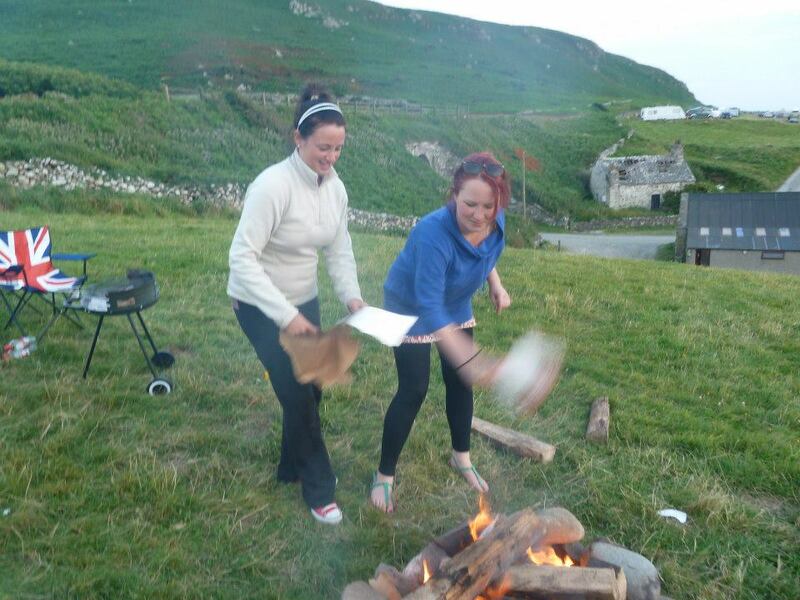 Once full up with food, the next event for the evening is building and attempting to light the fire – not as easy as it sounds – Make sure you check out my tips below! 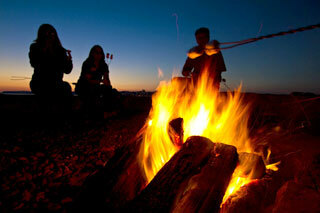 We soon were huddling around the roaring campfire, letting the chatting and drinking commence! 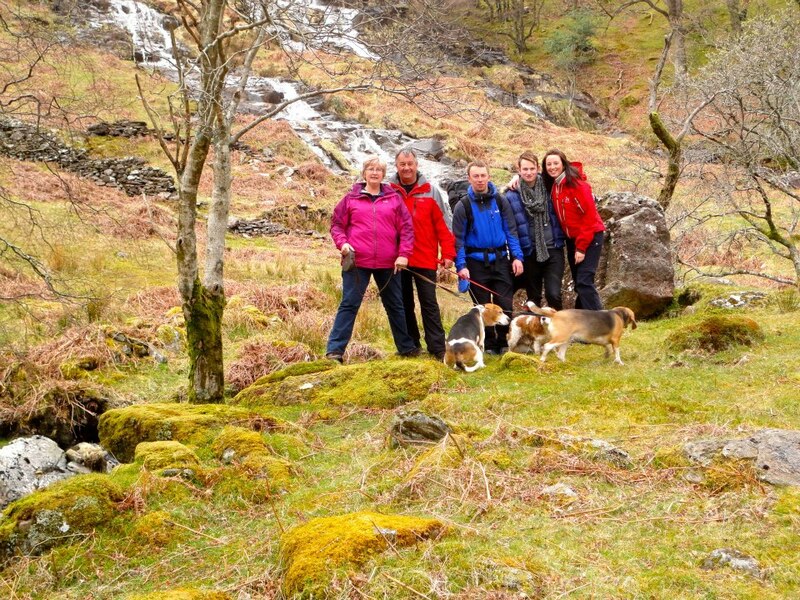 The dogs were very happy here too – we did keep them on the leads the whole time though. The weather was cold, windy and rained really heavy throughout the nights for us, this didn’t dampen our spirits though – just glad I had remembered my wellies! 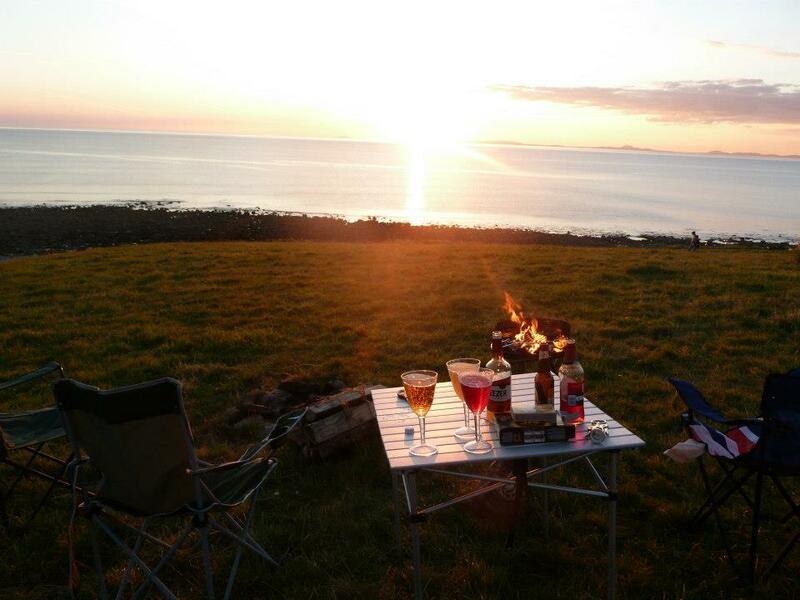 Will you be taking a UK Camping trip this summer and where will yours be? A great post, plenty of sound advice and it goes to show that the weather isn’t the be all and end all of a successful camping trip! 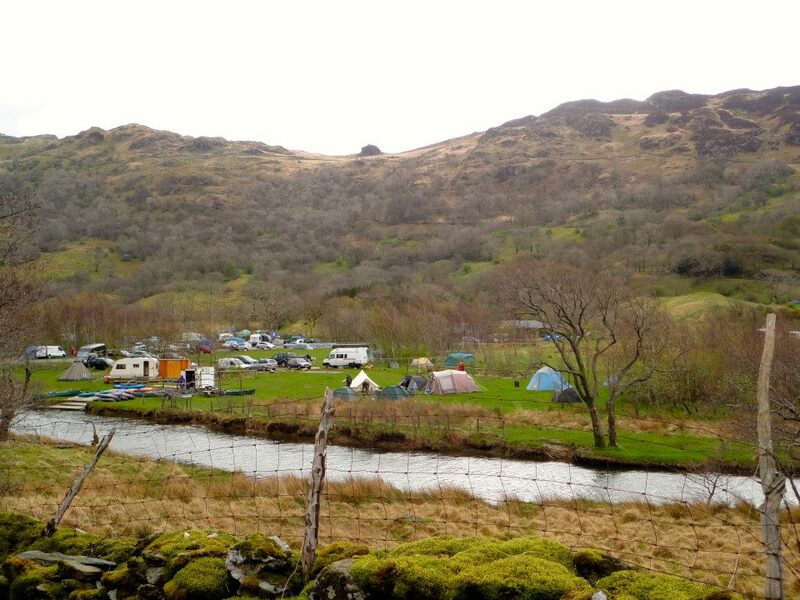 It’s great to see a boom in British camping. It looks like more and more people are appreciating what’s on their doorstep. 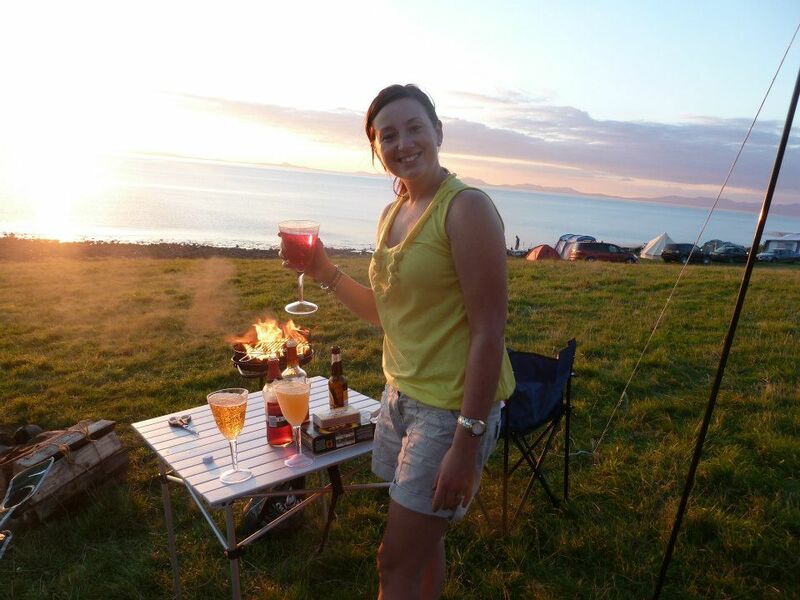 My favourite little campsite is beside the village of Applecross in the North West Highlands. Some great historical features litter the site and they even have deer roaming the pitches! 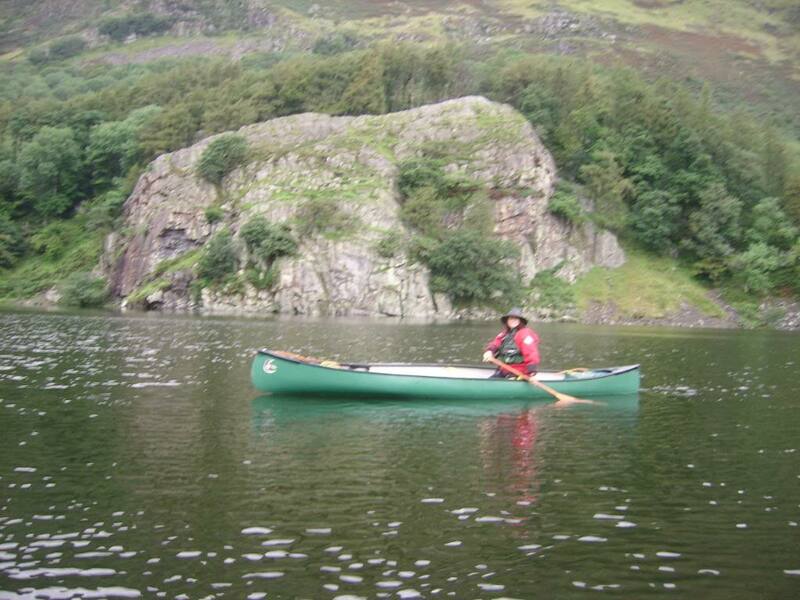 There are some stunning sites around Wales and English National Parks though. 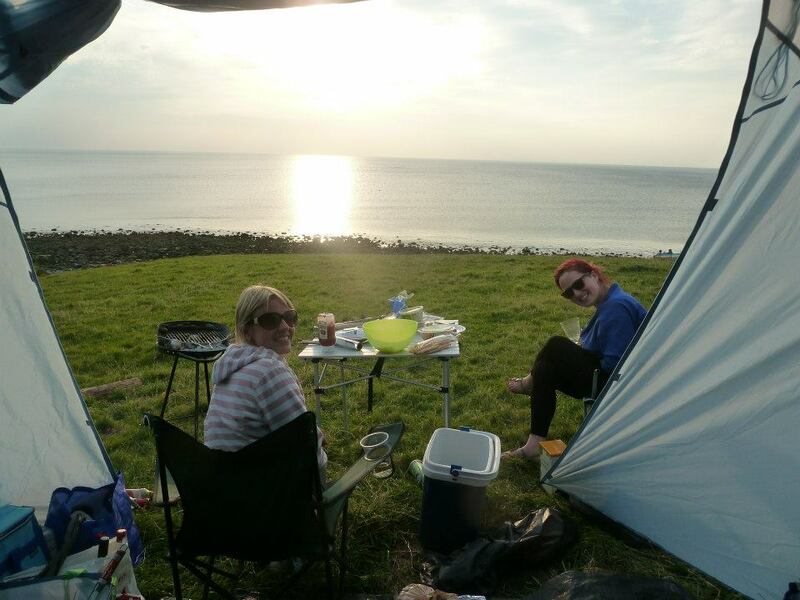 I am a bit biased because I just LOVE Britain, but camping there was one of the best experiences I had. Ten years ago I went on a road trip from Brighton to Eastbourne and we stopped at campsites in Brighton and Seaford. But the best one was on our way back to London, that we drove West to Bournemouth, got lost and ended up camping at Mill Hill. It was fantastic. Here in Canada I went camping at Pinery and Killbear Provincial Parks. I loved both, but the fact that there was bear activity on campground at Killbear made me a little bit scared… but still a great experience. Now I am planning a bike and camping trip from East to West to follow Hadrian’s Wall. It will be a great way to reconnect with camping in Britain again. 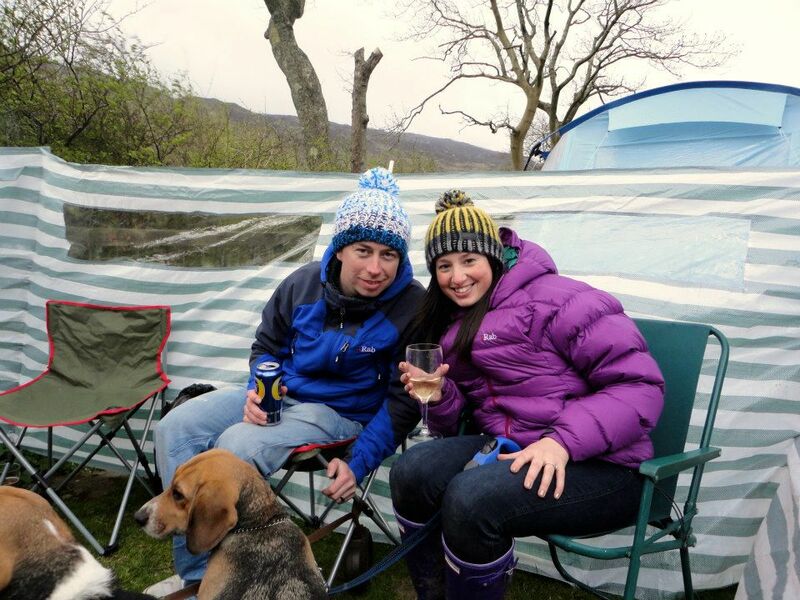 I love camping too – and was delighted to read down and find that I went to the same campsite as you! Although you had a much more successful camp than we did… we pitched up in driving wind and rain that did not stop for 24 hours. Between arriving on day one, staying one night and deciding to call it a day, we had no dry clothes between us so ended up putting bathing suits on and packing up the car! Would love to go back sometime as it does seem like a beautiful place. Just gotta chance that we have better weather next time! 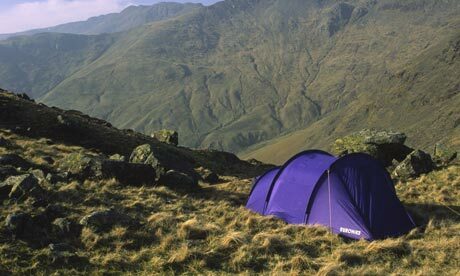 Wow, wouldn’t mind popping out of my tent in the morning to those views!